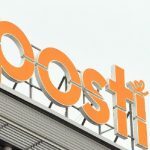 Summing up the biggest stories of the week on Post&Parcel, with FedEx discussing job cuts, UK postal workers protesting privatisation and Canada Post workers approve important new contract. 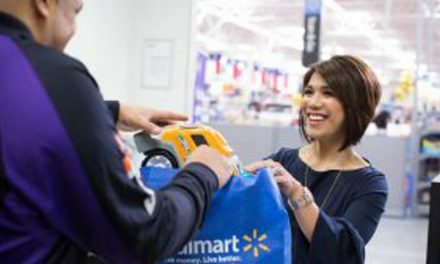 FedEx Corp said it is preparing to shell out $550m to $650m next year as it looks to cut “thousands” of staff to boost profitability. 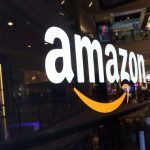 As it revealed its latest results, for the second quarter of its fiscal year, the company said it expected buyout offers to be made in February 2013, with staff from FedEx Express and FedEx Services set to leave by May 2013. The downsizing comes as part of an overall effort to improve the Memphis-based integrator’s profitability by $1.7bn a year, with a “substantial” amount of that to be achieved by fiscal year 2015. It was National Postal Workers Day on Monday in the UK, and postal workers were out celebrating across the country delivering mail in Santa hats. 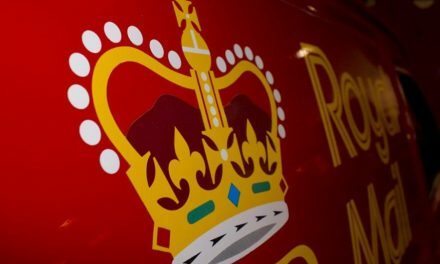 But union members also continued their campaign protesting government plans to privatise Royal Mail, and opposing trials being run by competitive postal operators in providing door-to-door mail delivery services. 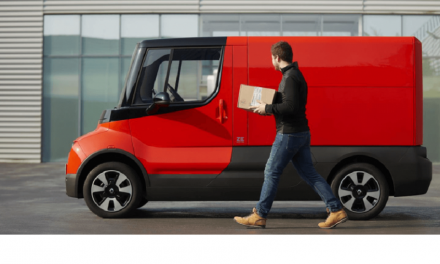 The Communication Workers Union, which represents 150,000 Royal Mail workers, claimed that allowing private companies to “chase profit” in the postal sector would “make the well-known local postman or woman a thing of the past”. 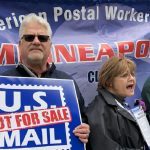 But, the deal for 48,000 urban and suburban-based members of the Canadian Union of Postal Workers was approved by only 57% of the membership. The new contract takes effect this week (21st December), running through to 2016. 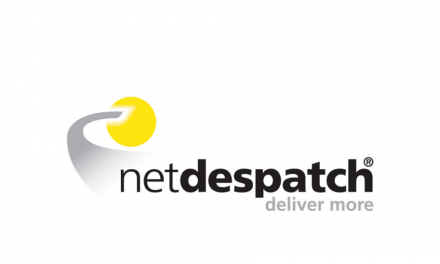 As we near the end of 2011, the team at Post&Parcel would like to wish all our readers and supporters around the world a happy holiday season and a successful 2012. Next week, we will be bringing you “The year that was”, an annual review of the major stories of the year in the mail and express industry.